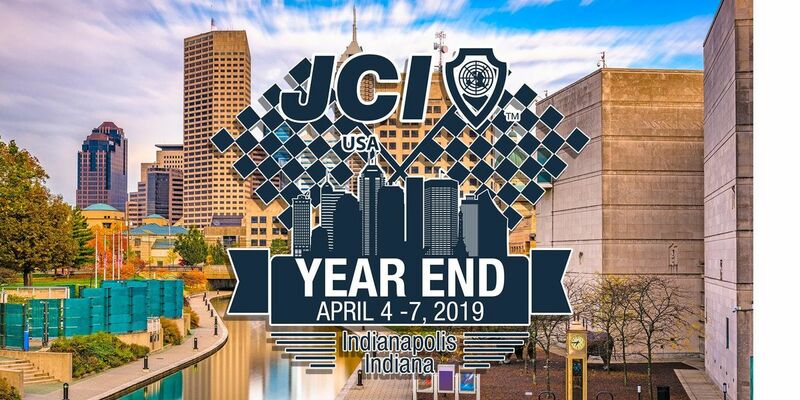 Jaycees across the United States are formally INVITED to attend the celebration of the year in Indianapolis. Plan on an opening party, trainings, keynote speakers, speaker showcase, round table discussions, panelist discussions and tons of opportunity to hang out with old friends and make new ones. 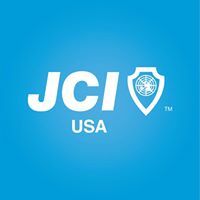 The culminating event of the weekend will be our 2018 Awards and 2019 Installation Banquet on Saturday night. 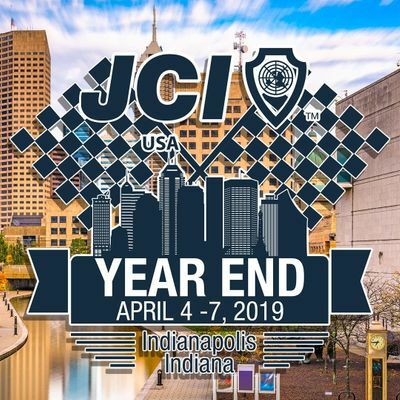 Amazing work was done while we #jciredefined in 2018 and we can't wait to award and recognize our hard working members, so #bethechange and speed into Indy this spring.